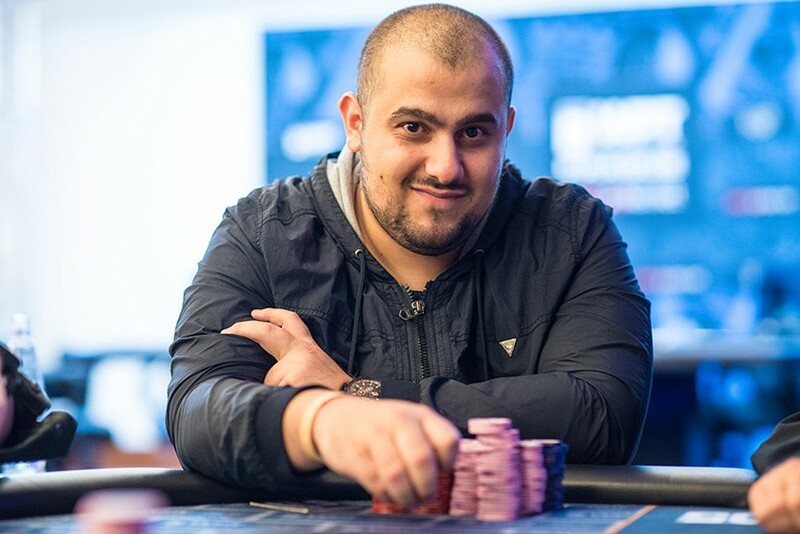 Fahredin Mustafov has won the final major event of the 2018 partypoker LIVE MILLIONS Grand Final Barcelona, the €10,300 no-limit hold’em high roller. The Bulgarian defeated a field of 194 total entries to secure the €400,000 ($496,000 USD) first-place prize for his largest ever live tournament score. In addition to the money and the title, Mustafov also was awarded 840 Card Player Player of the Year points for the win. Sever other players at the final table are top contenders in the 2018 POY race, including eighth-place finisher Jake Schindler.The American poker pro earned $86,800 USD and 140 points just days after winning the €101,000 super high roller event for $2,170,000 USD and 600 points. With nine final table finishes, 2,241 points and $3,473,200 in year-to-date earnings Schindler now sits in 11th place in the overall standings. Fourth-place finisher Alex Foxen was at his second final table of the series, having placed seventh in one of the €26,000 high roller events last week. Foxen took home $186,000 USD and 420 points. 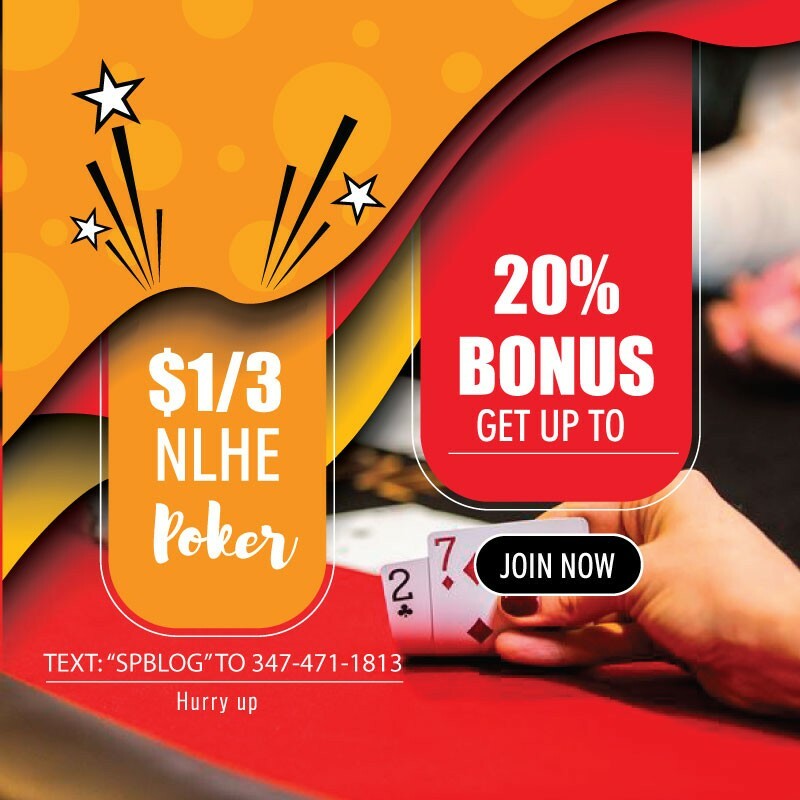 He now has six final table finishes and two titles won in 2018. His 1,942 points and $1,738,362 in earnings are enough to have moved him into 14th place in the POY rankings. Third-place finisher Benjamin Pollak earned $248,000 USD and 560 points at his seventh final table of the year. As a result of this latest score, he climbed to 23rd place on the leaderboard. In the end, Mustafov had to battle it out against Isaac Haxton for the title. Haxton was at his ninth final table of the year. He earned $341,000 USD and 700 points when he eventually hit the rail in second place. His 2,071 points and $2,318,304 in earnings so far in 2018 have him sitting in 12th in the POY race standings.